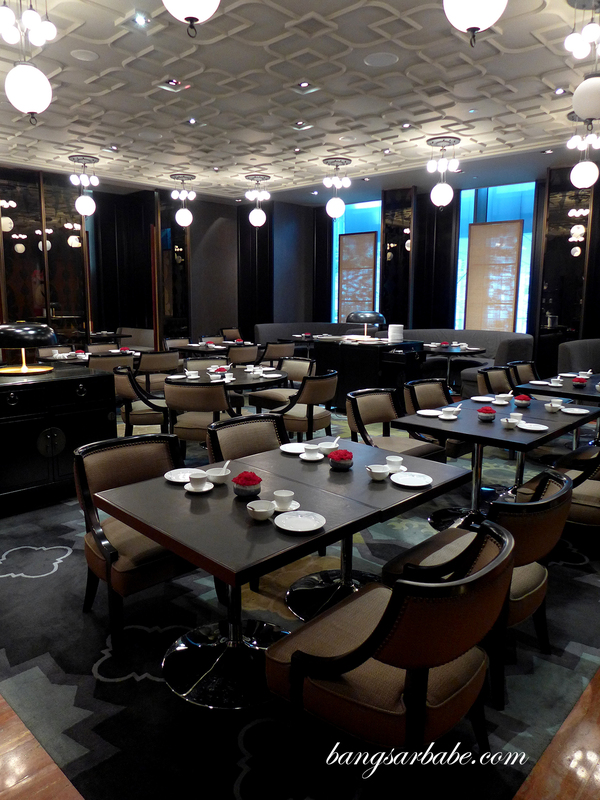 Jiang by Chef Fei in Mandarin Oriental Guangzhou is said to be one of the finest Cantonese restaurant in the city. 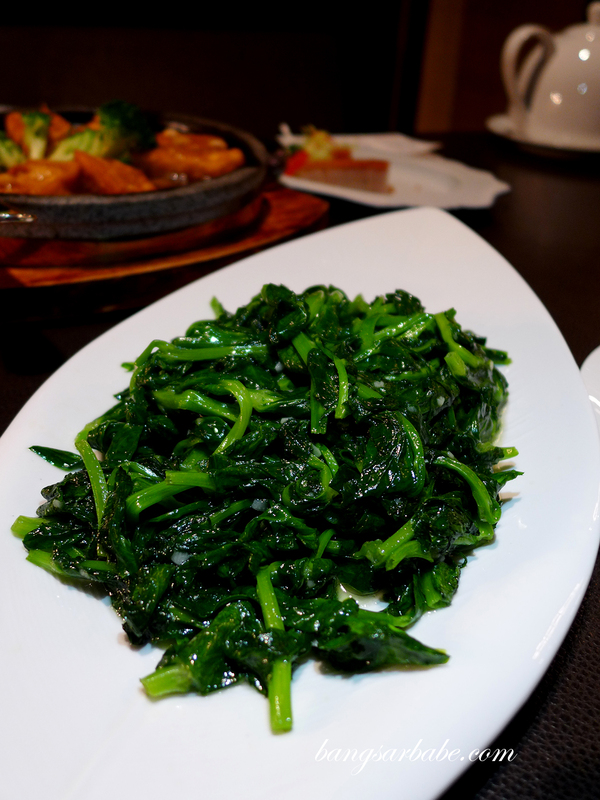 The menu is large, featuring Chef Fei’s specialties comprising seasonal ingredients – some prepared according to time honoured traditions and some, created by Chef Fei to tease and delight your palate. The interior is very tastefully designed, using grey, brown and cream colours to create a modern and sophisticated feel. Service was attentive, though English speaking guests might have difficulties communicating with the staff. The languages spoken here are mostly Mandarin and Cantonese, both of which I’m hopeless in. 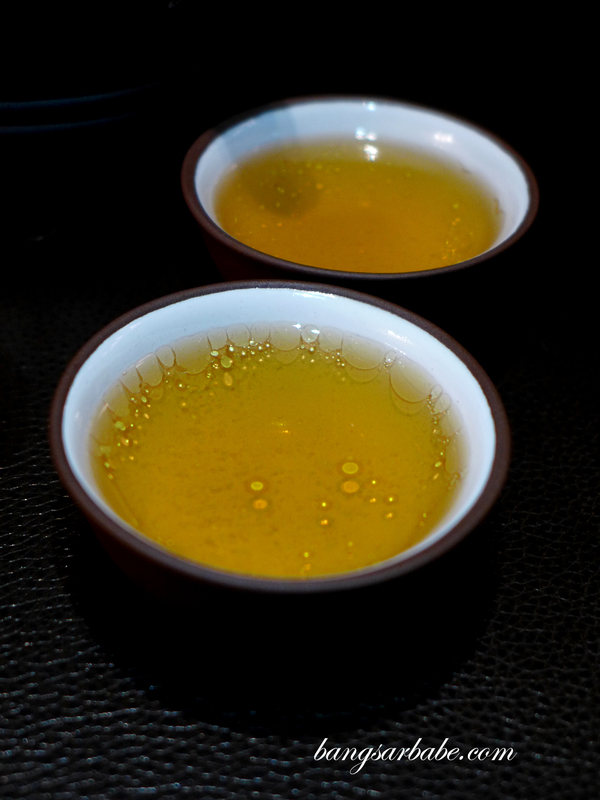 We had a sumptuous lunch that began with the Royal Kung Fu soup, made using wild chicken and longan. 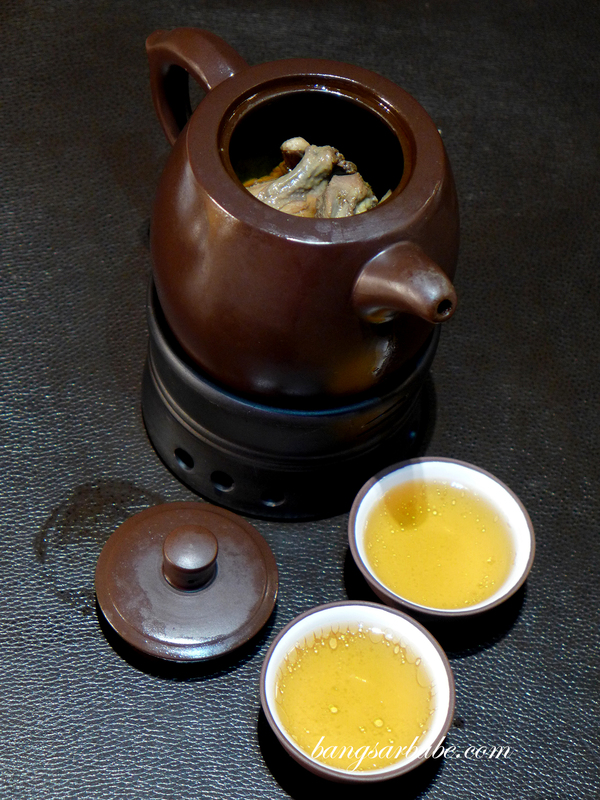 This was served in a teapot and consumed as though one is sipping on tea. 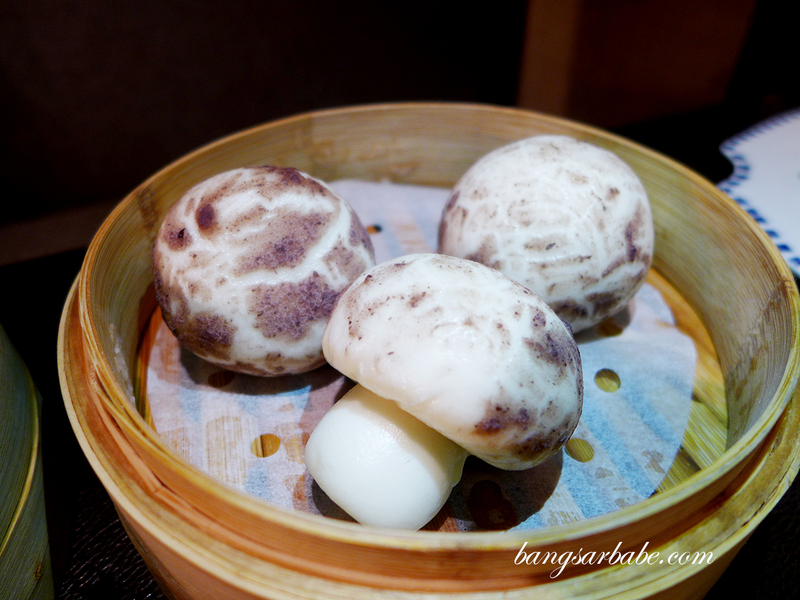 I loved how flavour packed the soup was – savoury, aromatic and sweet from the longan. Xisha Island Crayfish with Cheese Sauce was delicious, to a point I still salivate at the mention of it. 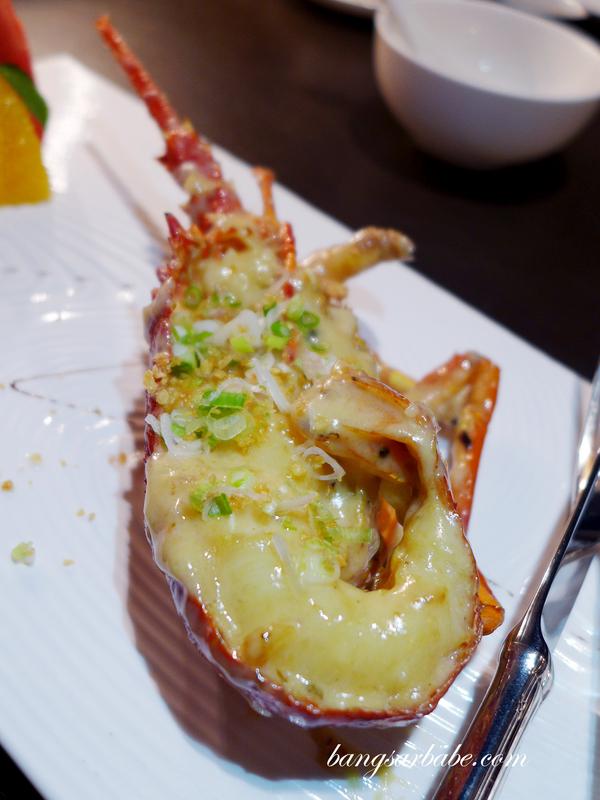 The crayfish was sweet and succulent with a firm texture, while the cheese sauce gave it a rich, decadent flavour. 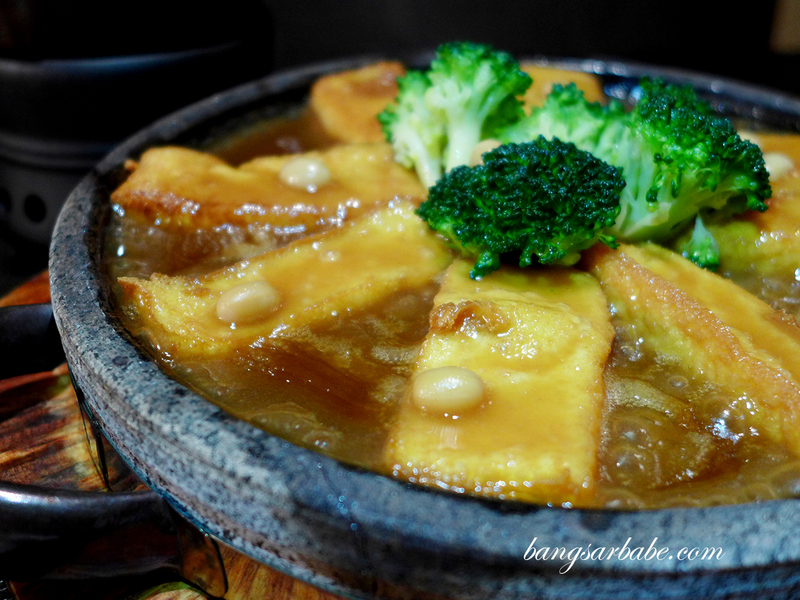 I enjoyed the Homemade Beancurd with Abalone Sauce, served with lightly cooked broccoli pieces for crunch and flavour. I asked for a bowl of white rice to enjoy this, along with some stir fried dou miao. 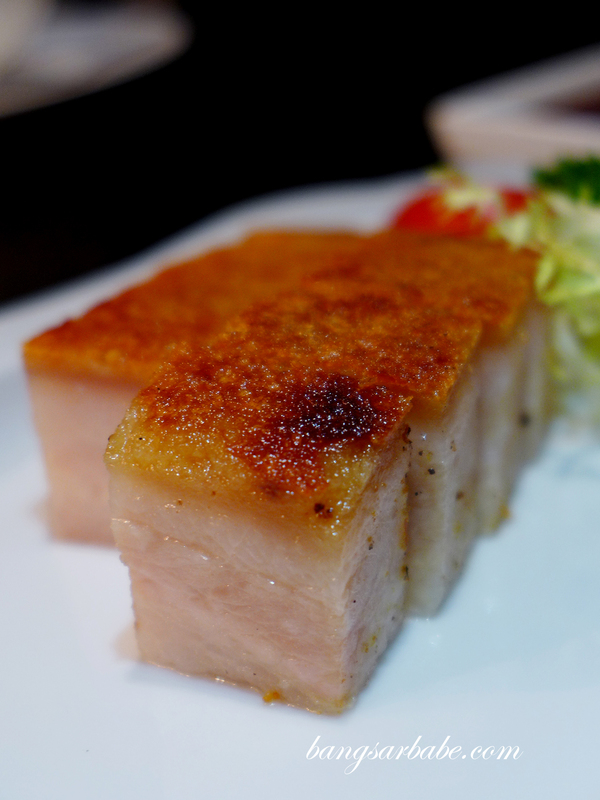 Jiang by Chef Fei does a pretty good roast pork belly – meltingly tender with crispy skin and tasty fat. 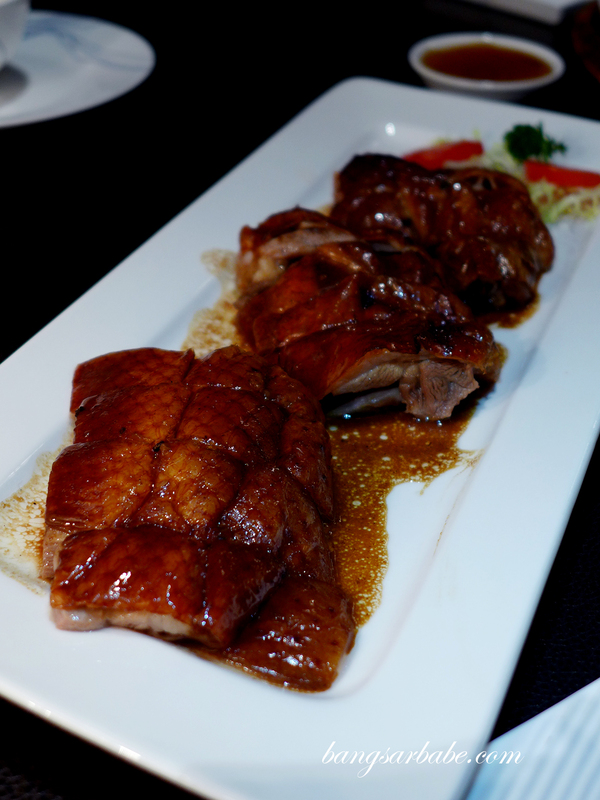 The roast goose was also pretty decent, although I wished the skin was crisper. 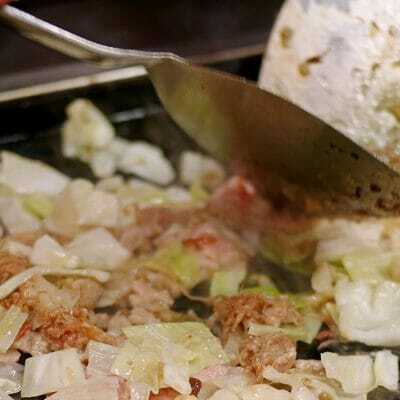 That said, I liked how Chef Fei managed to flavour the meat with its fat, so it was tender throughout. 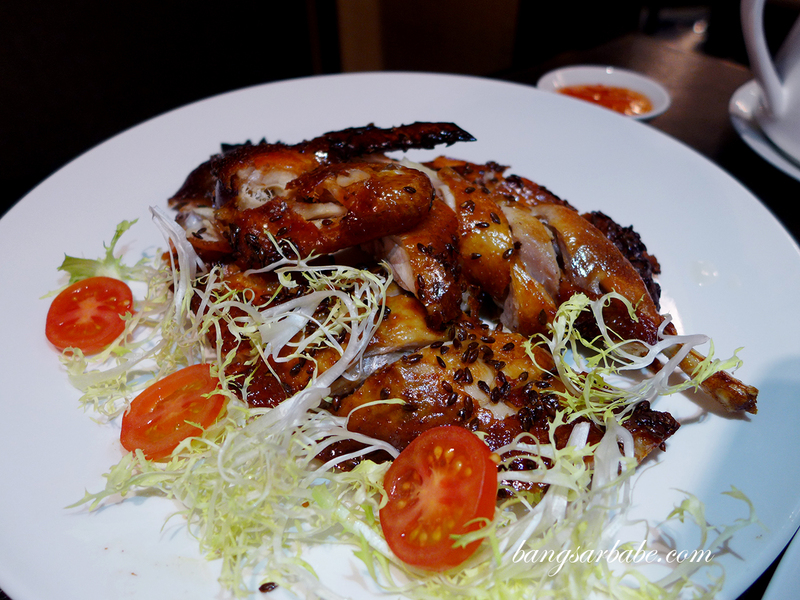 Wenchang Chicken (a Hainanese specialty) is popular at Jiang; you get to order it poached or roasted. I opted for the latter because I like indulging in the crispy skin. 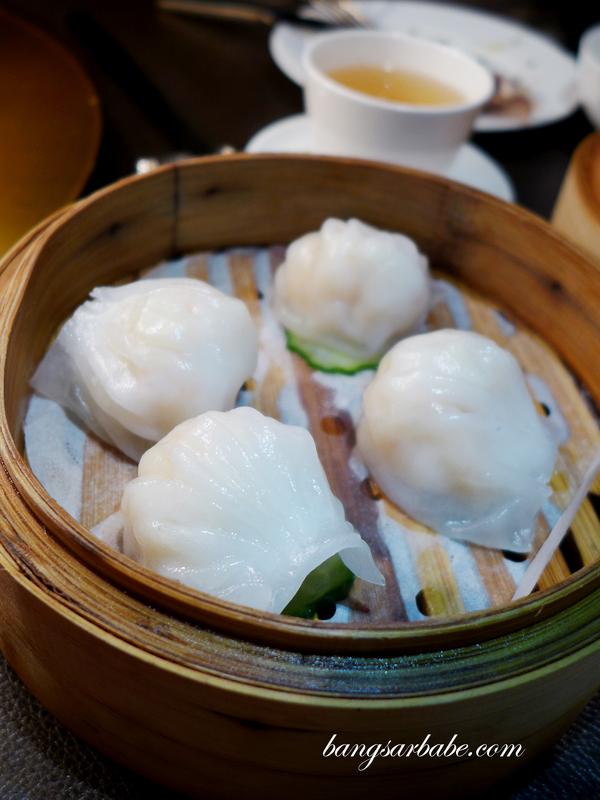 But traditionally, it is best enjoyed poached, said to contain nutritional values for good blood circulation. 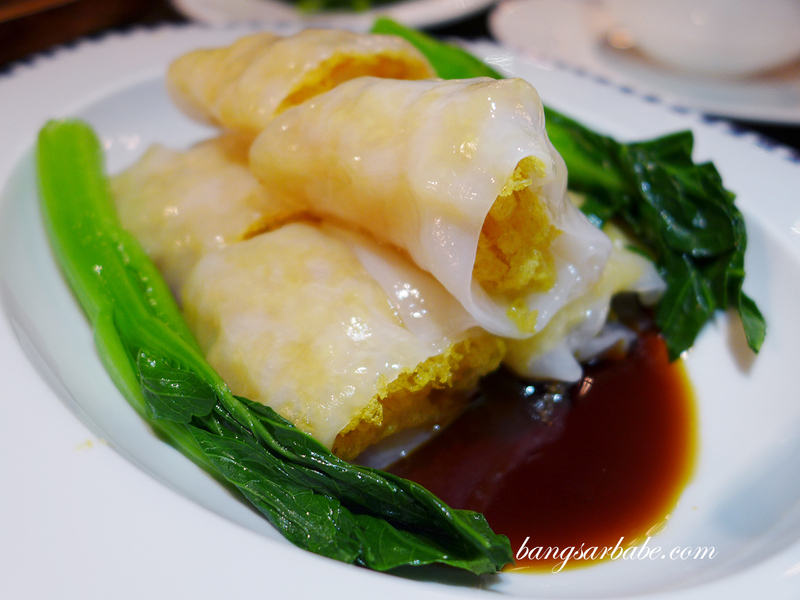 From the dim sum selection, I liked the steamed rice rolls with crispy fritters and shrimp. 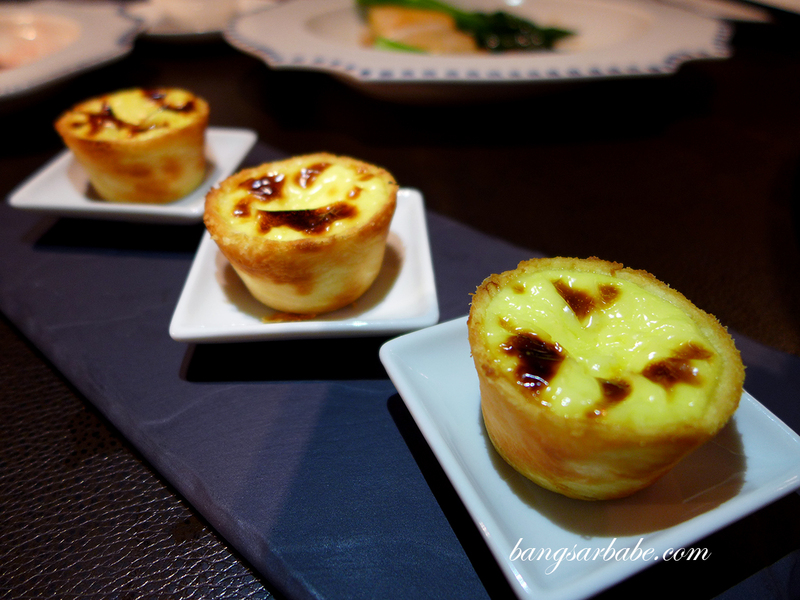 This was well prepared, combining different textures – smooth, crispy and springy. 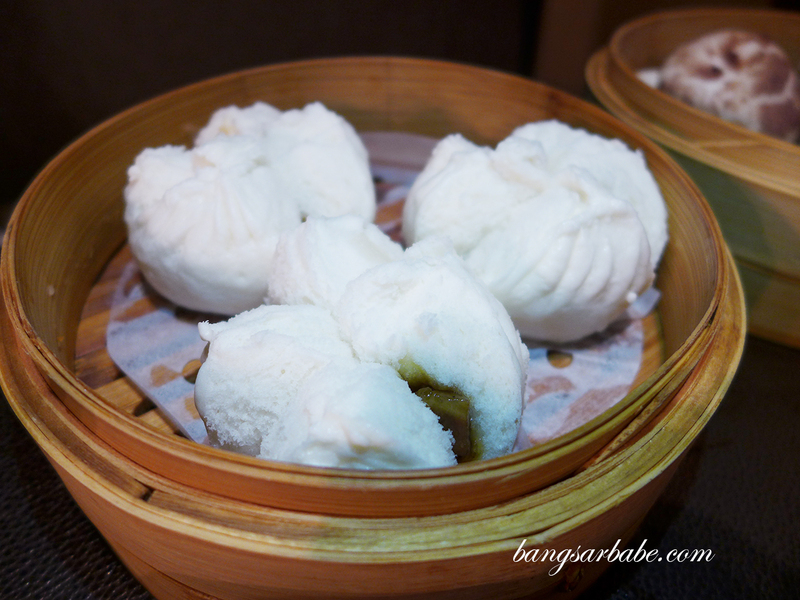 The hark au and siew mai were commendable, but mushroom bun with foie gras filling was disappointing. 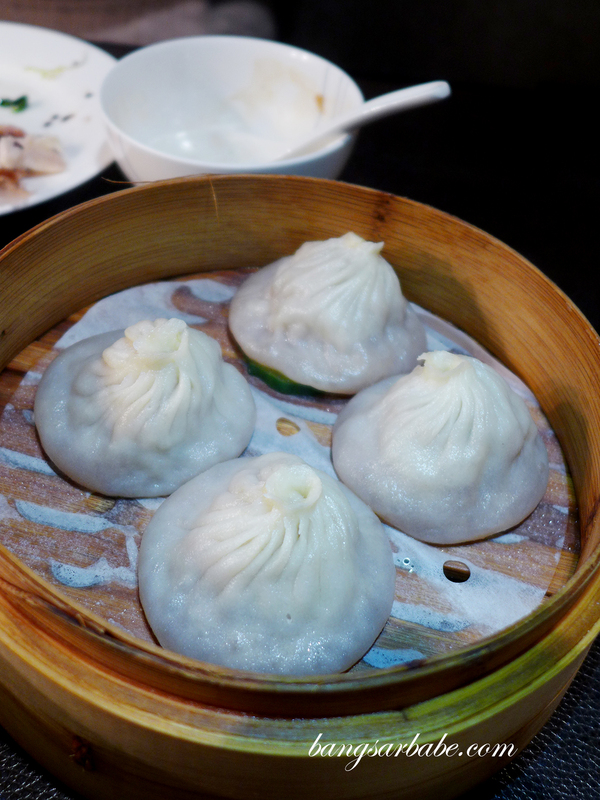 There was too much bun to filling, so I didn’t get to taste much foie gras. 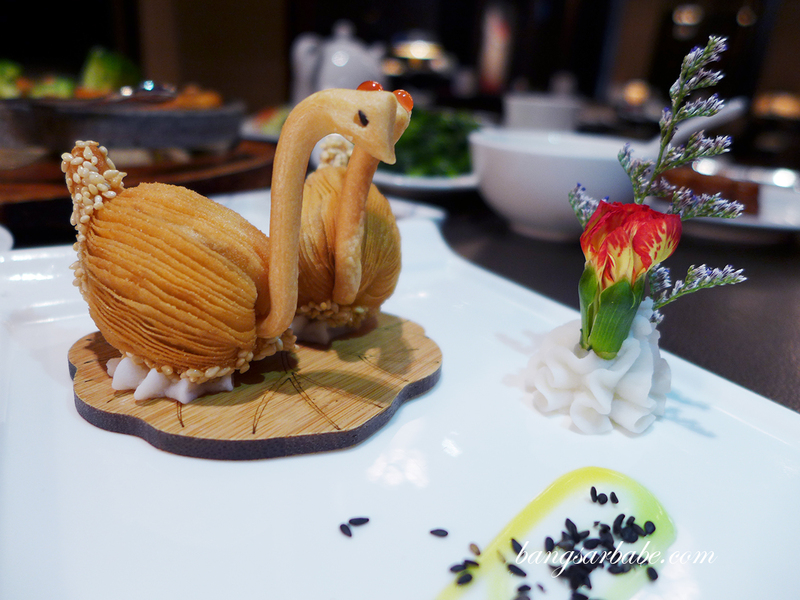 I like how Chef Fei plays with food presentation, like the pan fried goose and radish dumplings that was shaped like a swan. 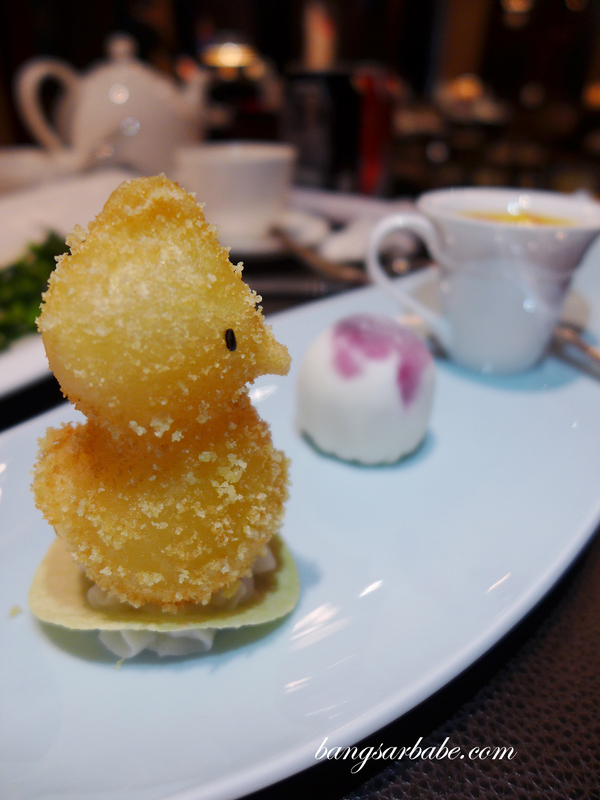 Also too cute to eat is the deep fried rice ball with Chinese frog jelly and coconut milk, shaped like a duck. This was a tasty treat where the centre is creamy and smooth from the jelly. 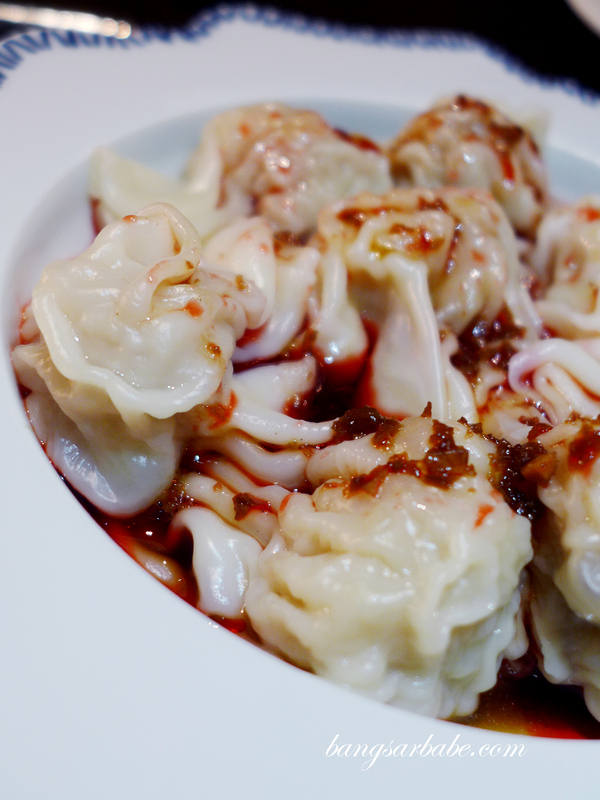 For more information about Jiang by Chef Fei, visit the restaurant’s page here. If you’re planning to visit, I highly recommend calling ahead to reserve a table as it can get pretty crowded during mealtimes. 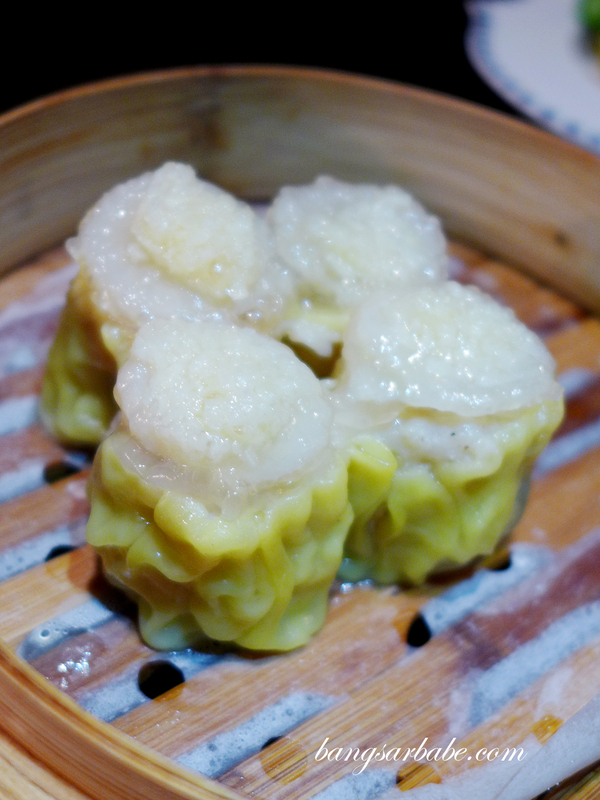 Verdict: The specialized cuisine is mostly Cantonese, but don’t forget to try some of Chef Fei’s creations.